Art & Architecture Rosalind Fox Solomon photo exhibition reveals inherited history of southern U.S.
Rosalind Fox Solomon photo exhibition reveals inherited history of southern U.S.
Valentine Boxes, Chattanooga, Tennessee, 1976. Liberty Theatre, Rosalind Fox Solomon’s first solo exhibition at Stephen Bulger Gallery in Toronto, is a collection of images taken from the 1970s to the 1990s shown together for the first time. The project began as a documentation of a historic court case in Scottsboro, Ala., in which seven men of colour were falsely accused and sentenced to prison for the majority of their lives. 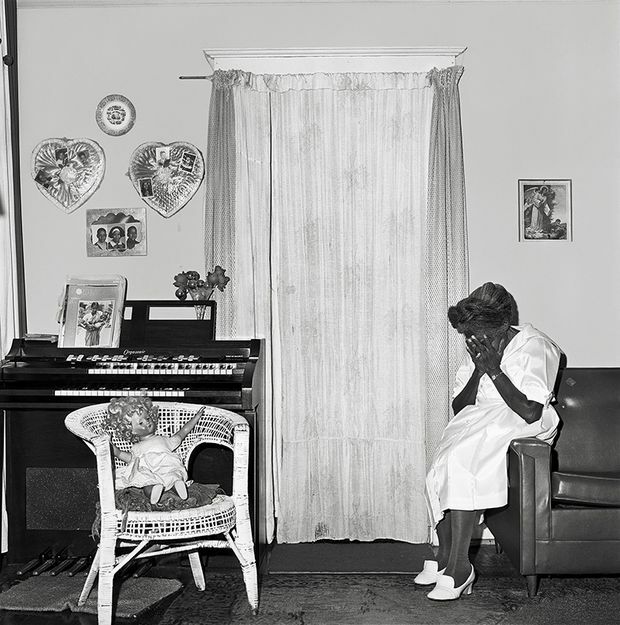 Fox Solomon’s interest was piqued as she spent the next four years documenting the town and its people, with the project eventually leading her to the wider region of the southern United States. Her images reveal an inherited history, acted out in later generations, that still rings true today. The exhibition runs until Oct. 13.